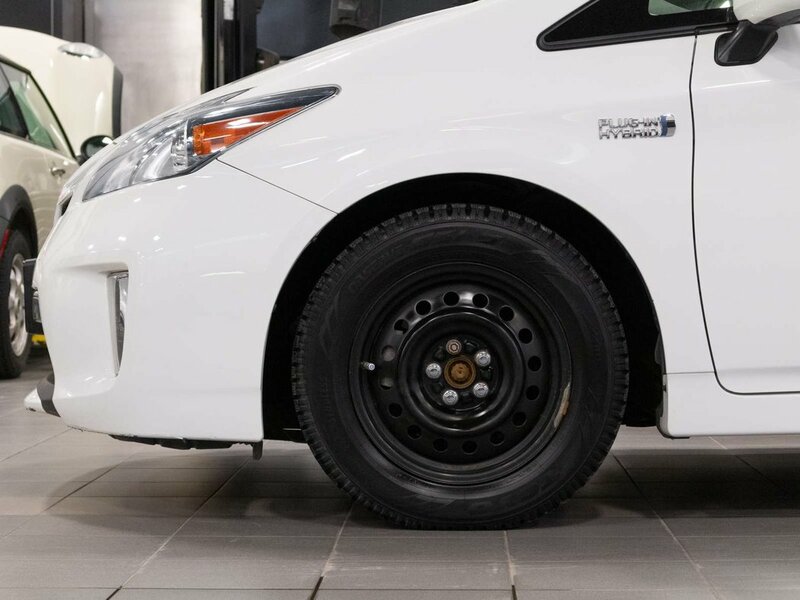 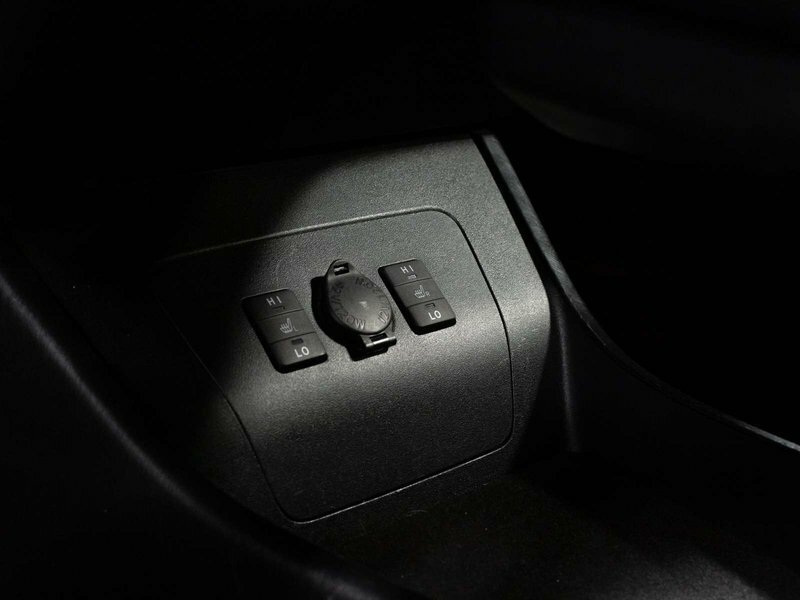 The Prius Plug-in Hybrid is engineered for dedicated electric driving capability that can let you travel up to 100km per hour on electric power alone and is rated to drive up to 17 kilometers while in EV2 Mode. 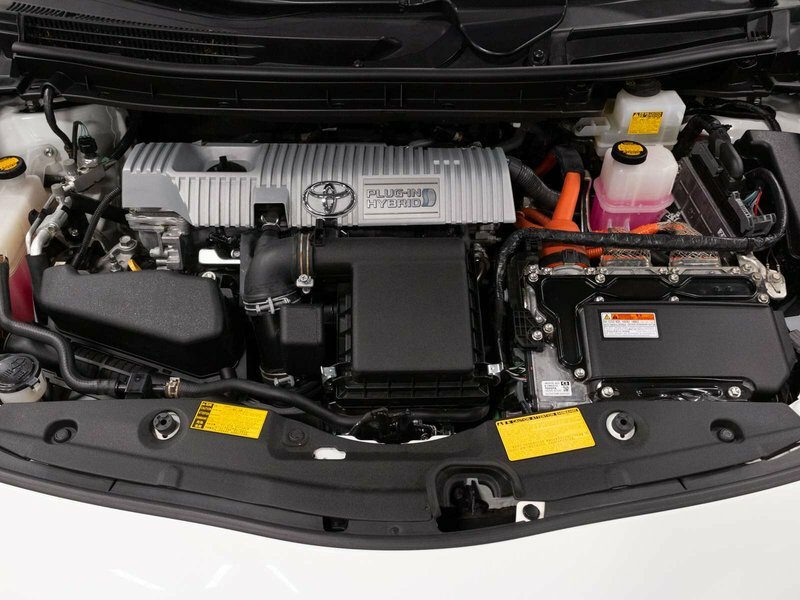 It also features a quick three-hour charge time from a standard 120-volt AC household outlet, while a 240-volt outlet will charge it in about half that time. 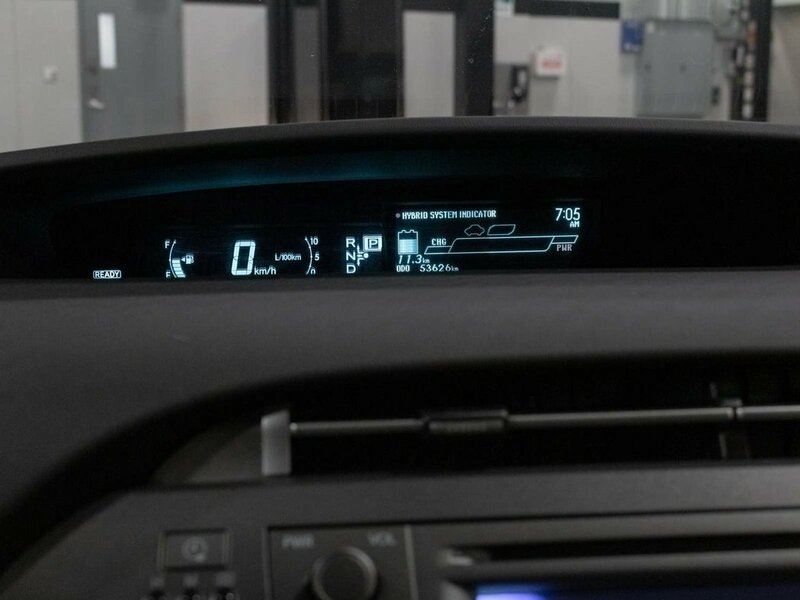 During EV Mode driving, the EPA estimates Prius Plug-in at 95 mpge. 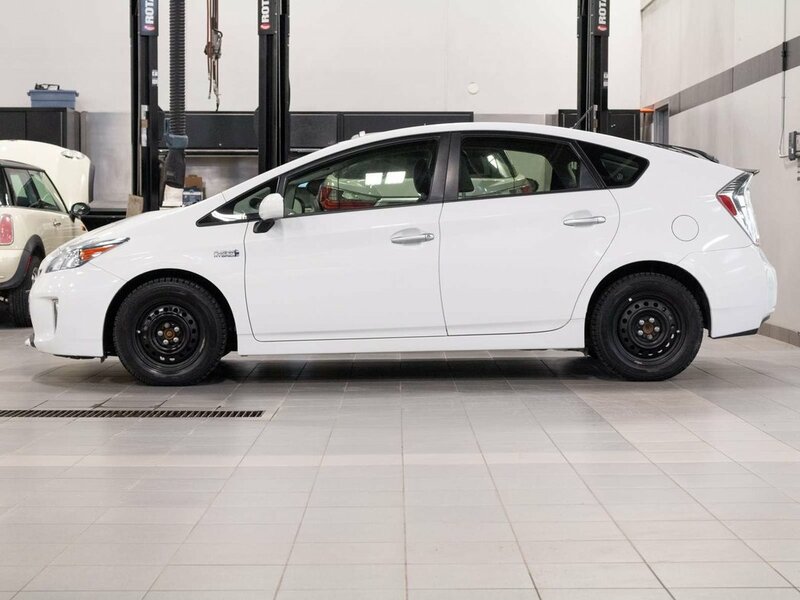 If you run out of electric charge, the vehicle seamlessly shifts into hybrid mode to offer a combined EPA-estimated rating of 50 mpg. 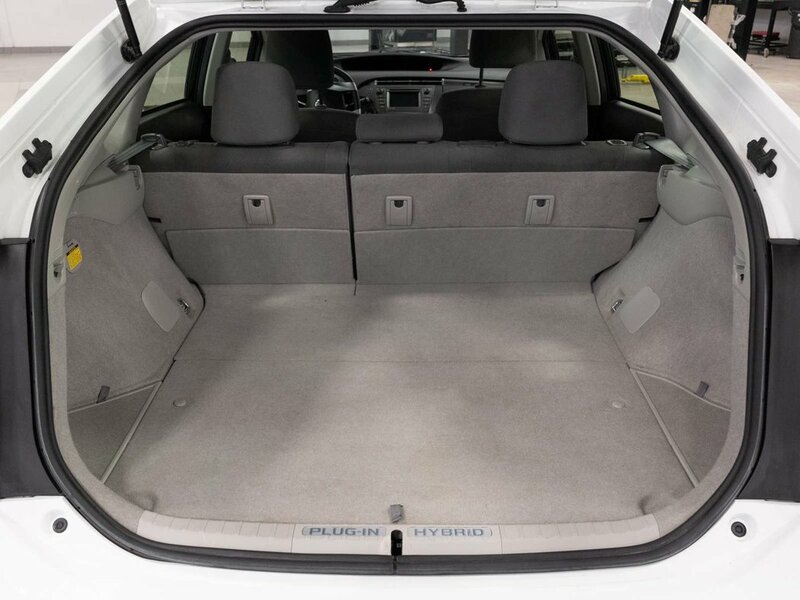 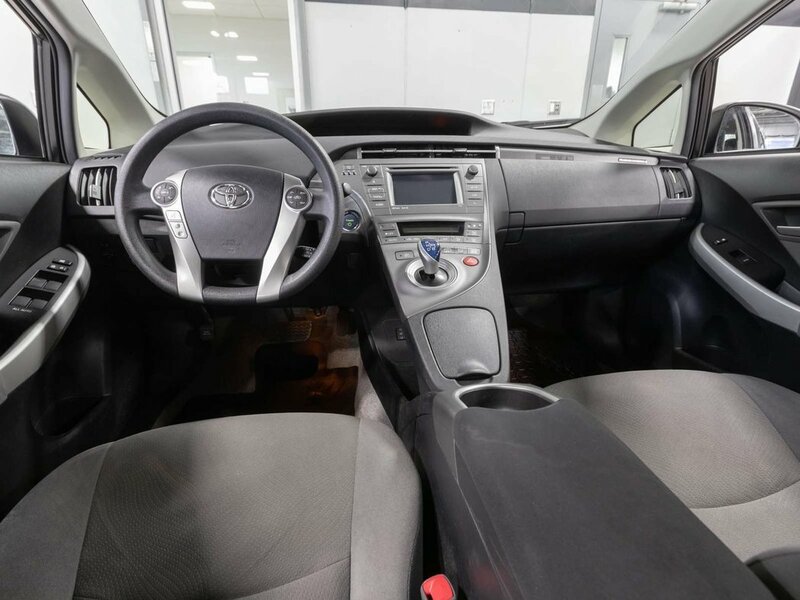 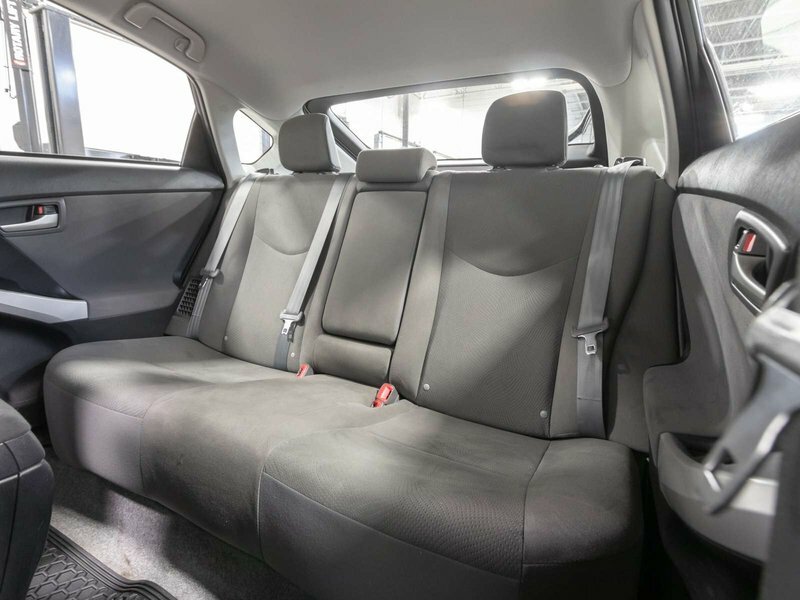 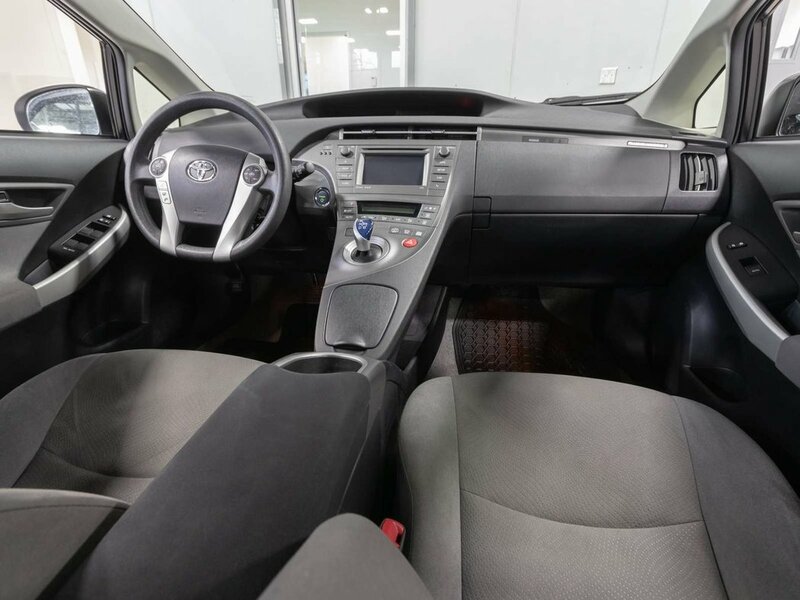 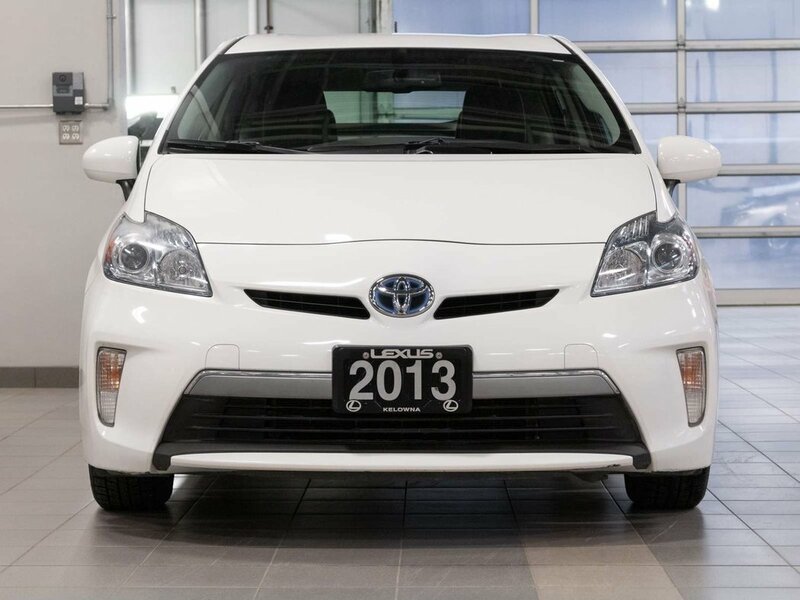 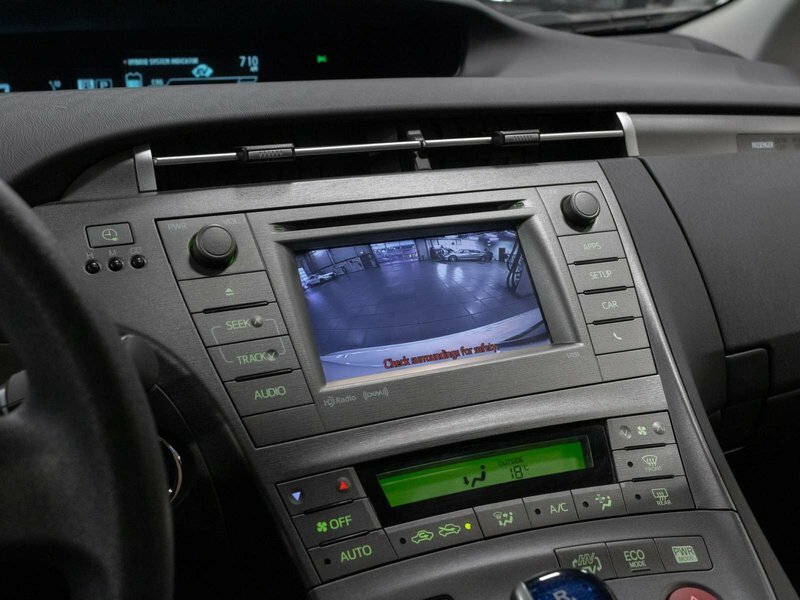 This Toyota Prius comes very well equipped with some great options such as, Navigation, Back-up Camera, Heated Seats, Cruise Control, Bluetooth, Push Button Start, Keyless Entry, Cruise Control, Power Widows, XM Radio, 6-Speaker Audio, and much more. 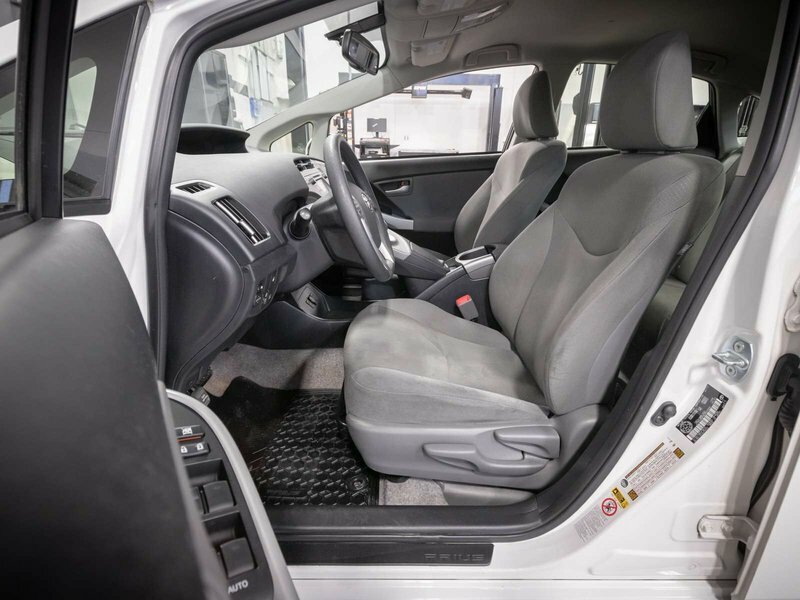 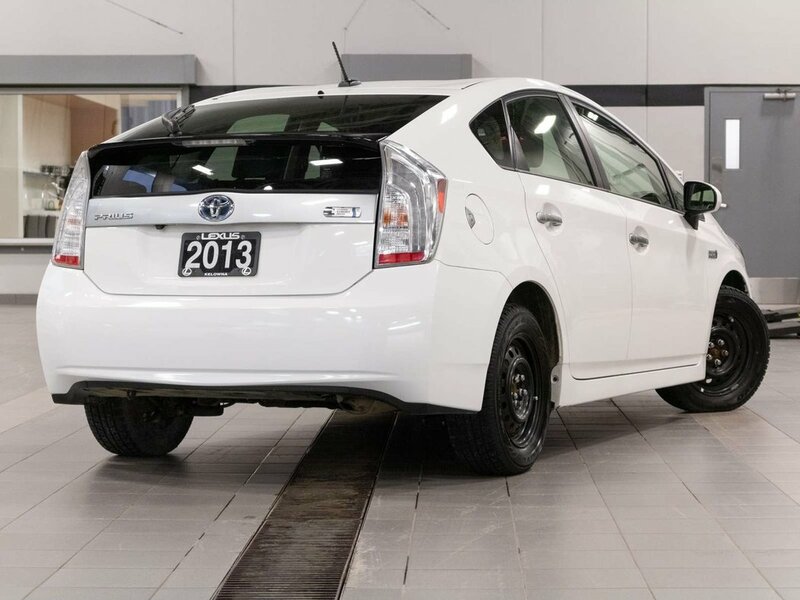 During our detailed mechanical inspection our Certified Technicians completed a full front and rear brake service including replacing the brake fluid. 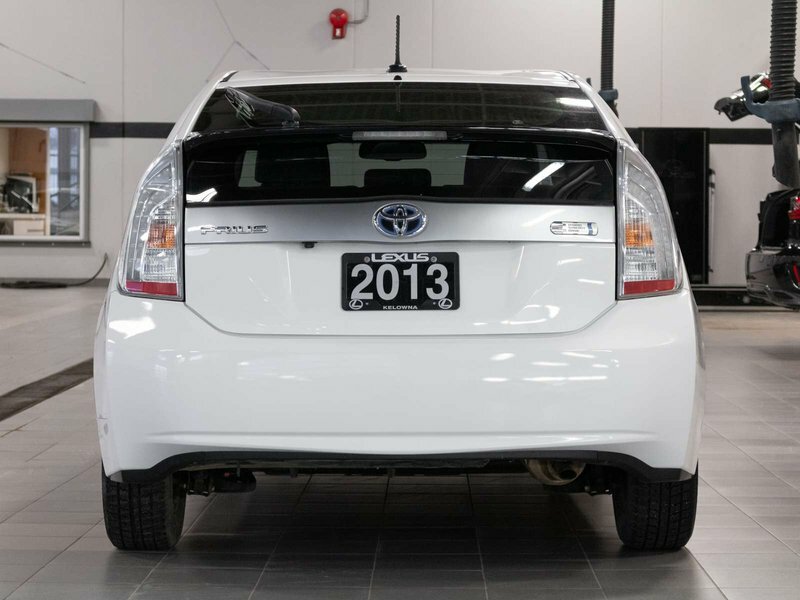 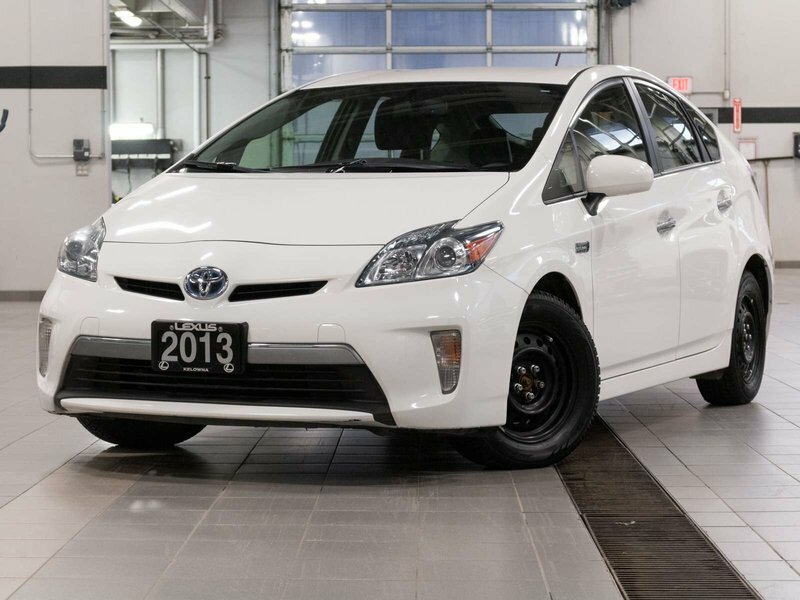 All servicing is up to date and this Prius is ready for its next owners.